Great opportunity to purchase 3 bedroom town home in small, gated community built in The 80's. Great open floor plan has living room with fireplace. Bright kitchen and dining with skylight. 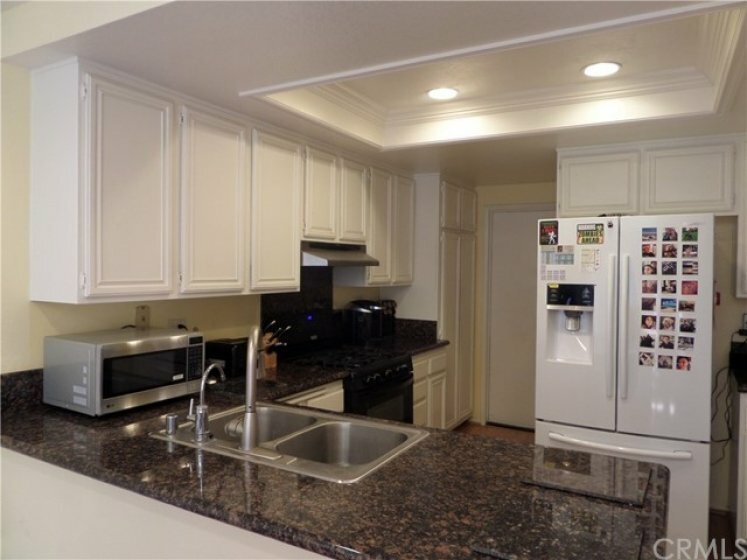 Kitchen has newer appliances, granite counters and walk in pantry. 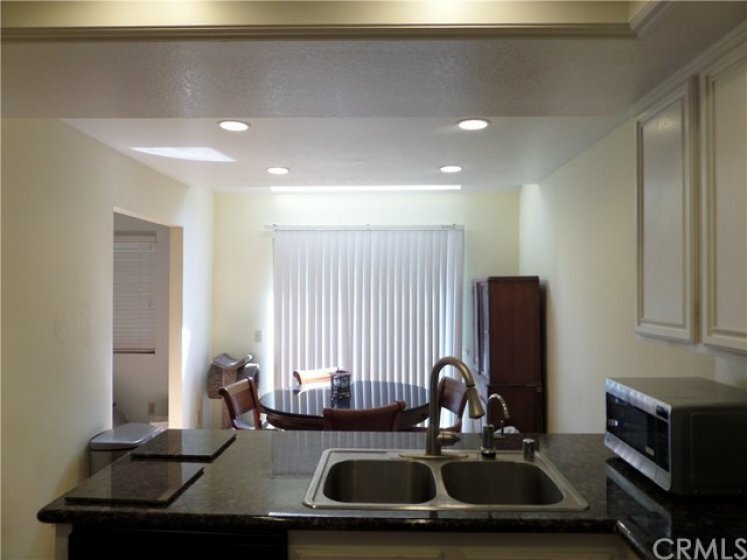 All 3 bedrooms are spacious and have access to a bathroom. There is bathroom downstairs perfect for guests. Direct Access 2 car garage with laundry hookups. New "Payne" Central Air Conditioning Unit and Furnace. Balconies on both sides of home wonderful for taking in view! Community has relaxing pool area with spa. Make your appointment to view this home today! Lot Size 100 sq. ft. Listing provided courtesy of Tina Maraj at Re/max Of N.o.c.. This 2 bedroom, 1 full bath, 1 half bath, 1 three quarter bath home, located on Countrywood was recently sold on Thursday, February 28th for &dollar;479,000. With 1,439 square feet of total floorspace, this home is priced at &dollar;332.87 per square foot. There are also 2.00 garage spaces available for parking. Listing provided courtesy of Linda Suk at Century 21 Award.